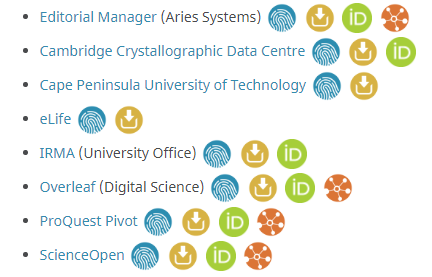 ORCID have recognised the discovery and networking platform ScienceOpen for leadership in integrating their services as part of their Collect and Connect program. Under ORCID’s mantra of “Enter once, reuse often”, Collect and Connect is designed for member organizations to collect, display, connect and synchronize data between research information systems. This was developed to streamline the integration process across a range of research systems, funders, and publishers. ORCID has been at the foundation of ScienceOpen since inception, enabling verified users to integrate their published content, build collections, and perform post-publication peer review across publishers and journals for free. ScienceOpen features alongside other leaders, including eLife, Overleaf, and Editorial Manager, all committed to creating valid assertions about scholarly connectivity in a reliable, trustworthy, and transparent way.